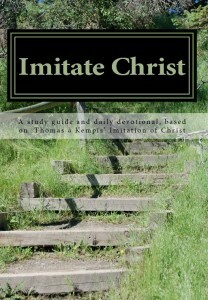 In about the year 1418 AD, a humble monk named Thomas à Kempis wrote a book called, The Imitation of Christ. In the 600 years since then, that book has been the second most widely read religious book in the world – second only to the Bible. Every week the discussion questions for the Davie Christian Mens’ Breakfast are posted on this blOg. Tom Truex and the Saturday morning Bible study group are finishing a one year study of Thomas à Kempis’ The Imitation of Christ. 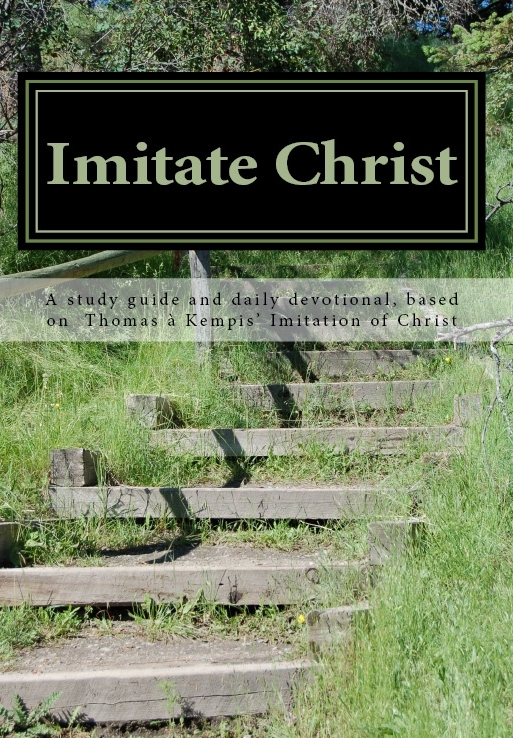 All of the study notes, including the complete text of The Imitation of Christ, are arranged in a study guide and daily devotional, and renamed, Imitate Christ. It is now available, in print and ebook version. Follow the link at ImitateChrist.ORG. Complete text of Bible references. Commentary–helps in personal devotion and group study. If you’ve never heard of or read The Imitation of Christ, don’t feel bad. The book has fallen out of favor in recent years because the values it promotes are on the decline as well: honor, humility, sacrifice, and service to others (to name just a few). Sign me up for the ONE YEAR BIBLE CHALLENGE newsletter! There is no failure except in no longer trying. There is no defeat except from within, no really insurmountable barrier save our own inherent weakness of purpose.